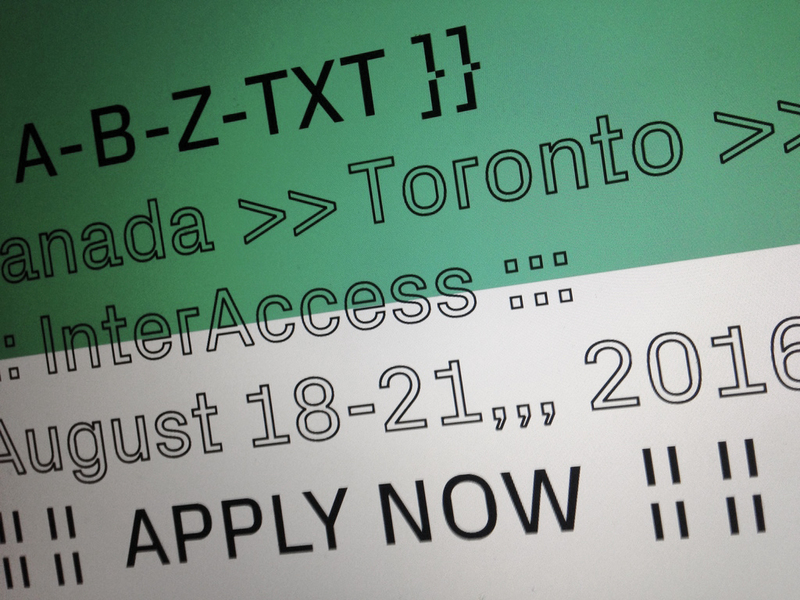 A-B-Z-TXT is back—and our favourite summer typography school is looking for international applicants. 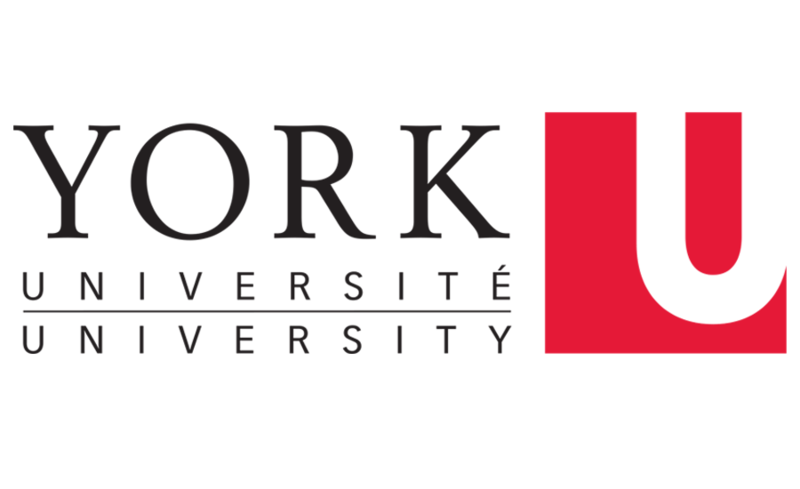 Apply to join Jürg Lehni, Mindy Seu, Jon Gacnik and others in Toronto Aug 23-26 for four days of masterclasses, workshops, and lectures. 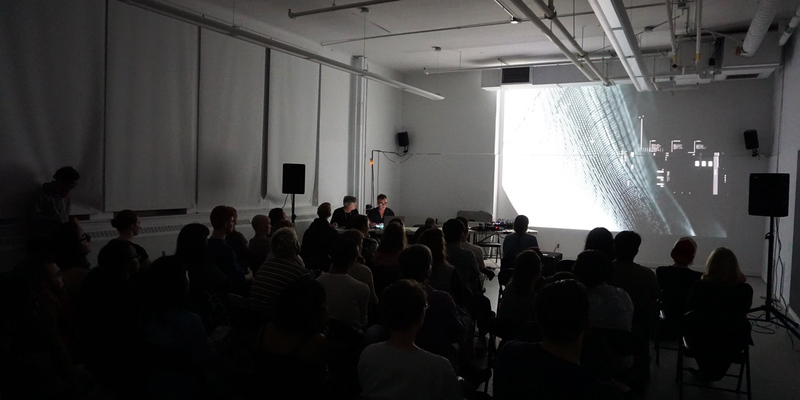 The Toronto-based media/electronic art gallery InterAccess is looking for a new Programming Coordinator. 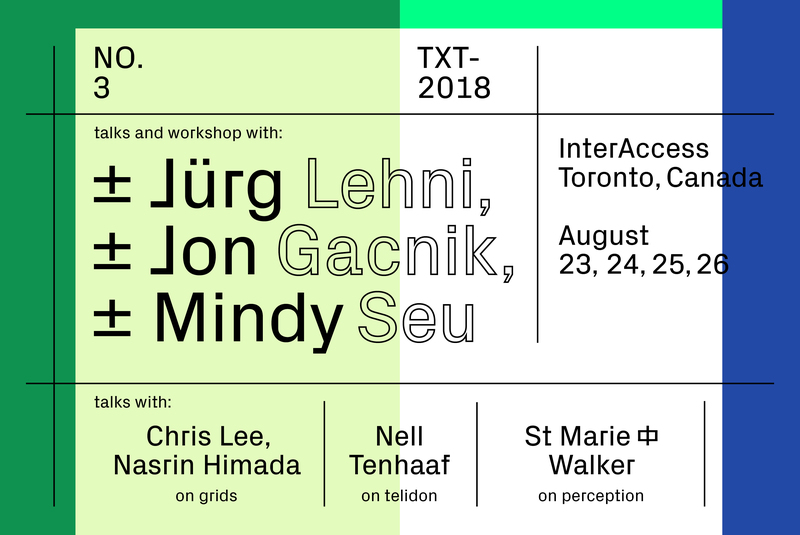 Registration for A-B-Z-TXT, the ‘school for 21st century typography’ we are collaborating to present in Toronto this August is now open. 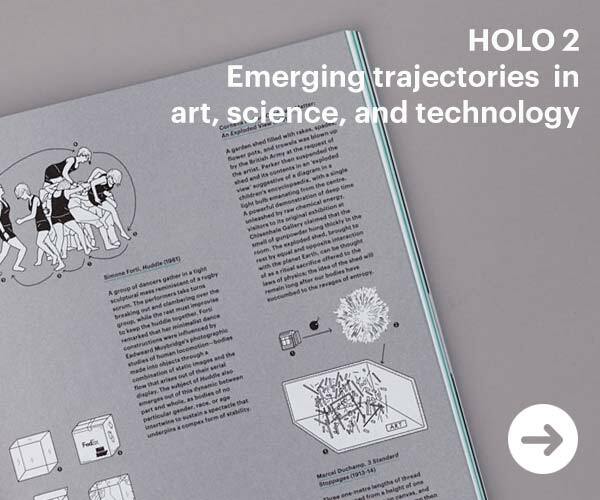 Join us for four days of masterclasses (with LUSTlab and N O R M A L S), workshops, and incisive lectures and discussion! 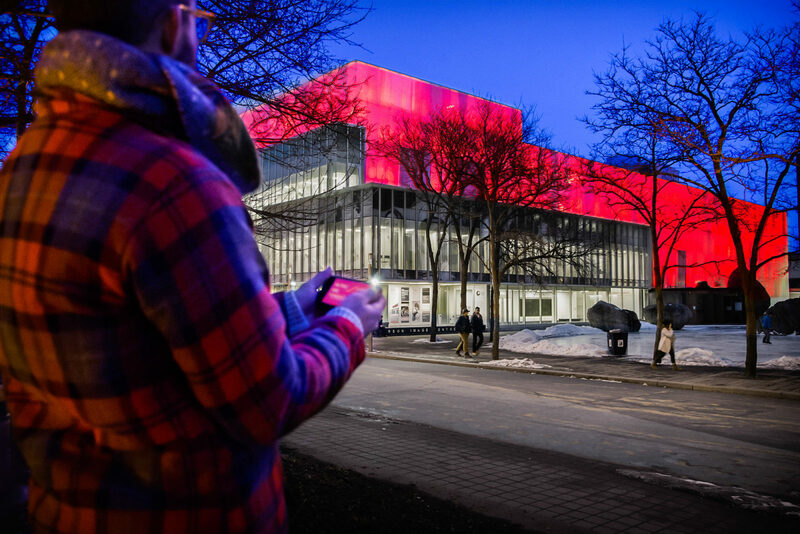 Building on the experience of our past educational programming at ACT Festival, Resonate, and Circle of Light, CAN has partnered to launch a new initiative in Toronto this August. 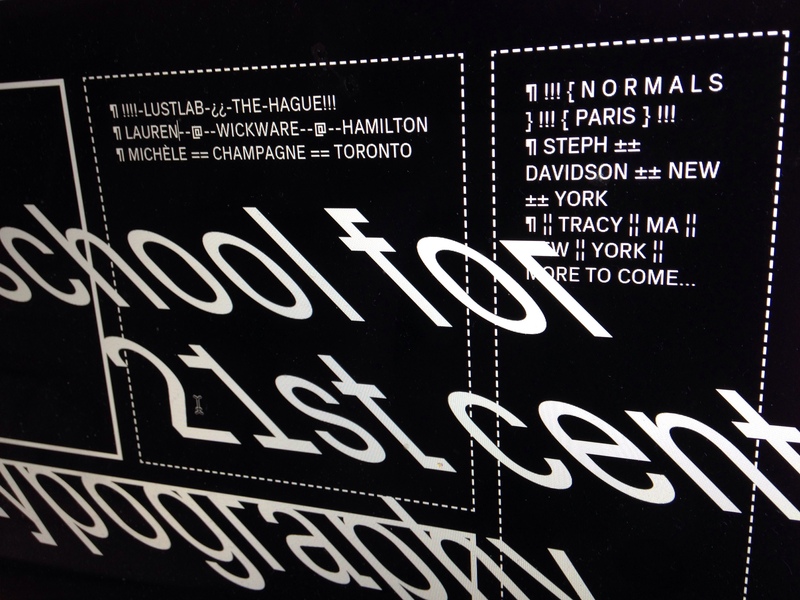 Our first North American event, A-B-Z-TXT is a school for 21st century typography. 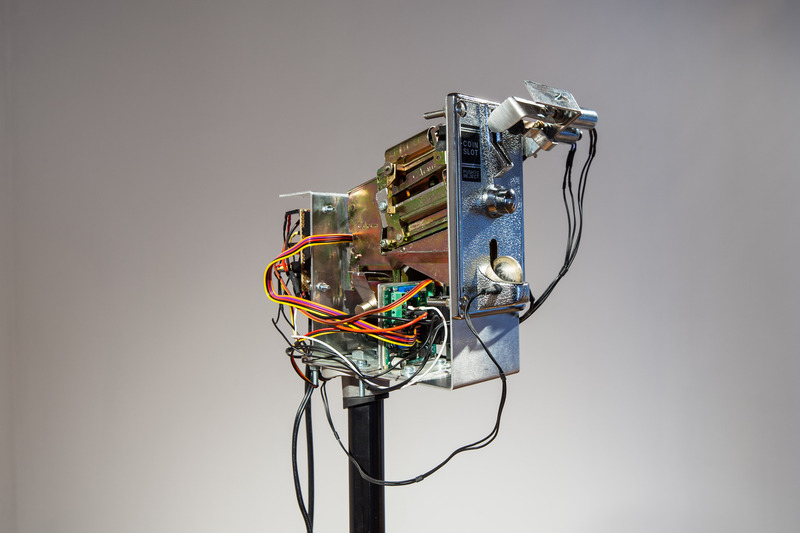 “There Should be Gardens” is the title of the 14th edition of InterAccess’s Emerging Artists Exhibition. 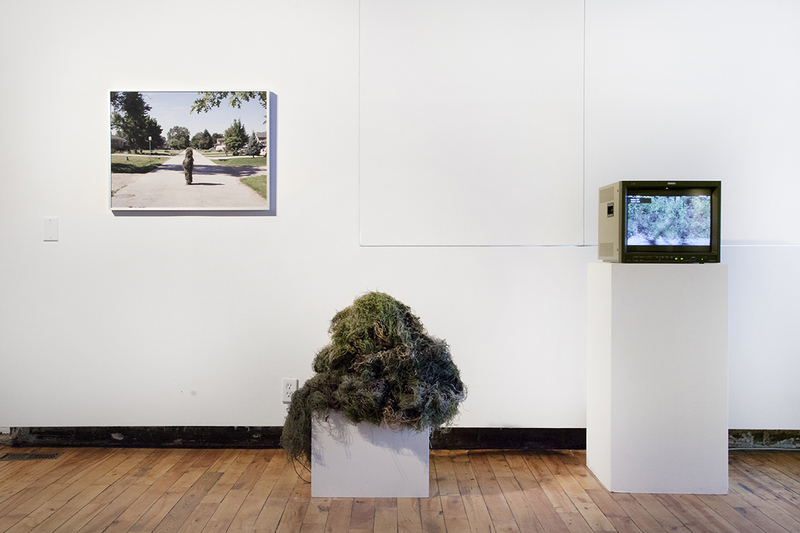 Drawing on her research in feminist/queer curatorial and media arts practices, the exhibition is curated by Toronto’s Amber Christensen and showcases five Canadian early career artists whose practices address “the interconnectedness of technologies, ecologies, botanies, gender and the cosmos.” In aggregate the show’s selected works invoke elemental qualities, amplify and abstract natural materialities, and offer different modes of seeing and engaging the world. With the show winding down this week, CAN engaged Christensen in a Q&A to unpack the show’s framing and provocative works.